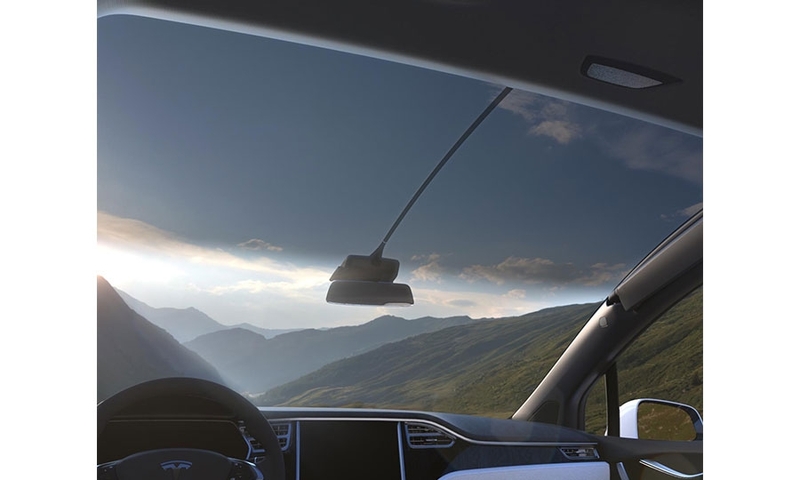 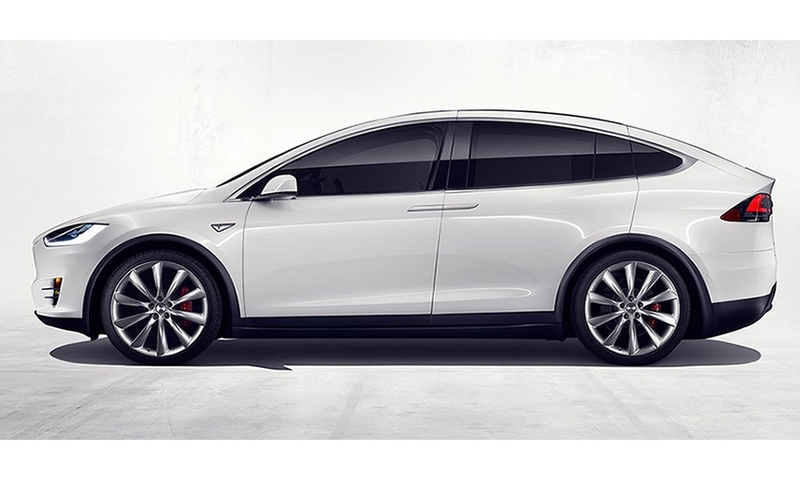 Tesla bills the all-electric Model X crossover as a vehicle with "more functionality than a minivan, more style than a SUV and more performance than a sports car." 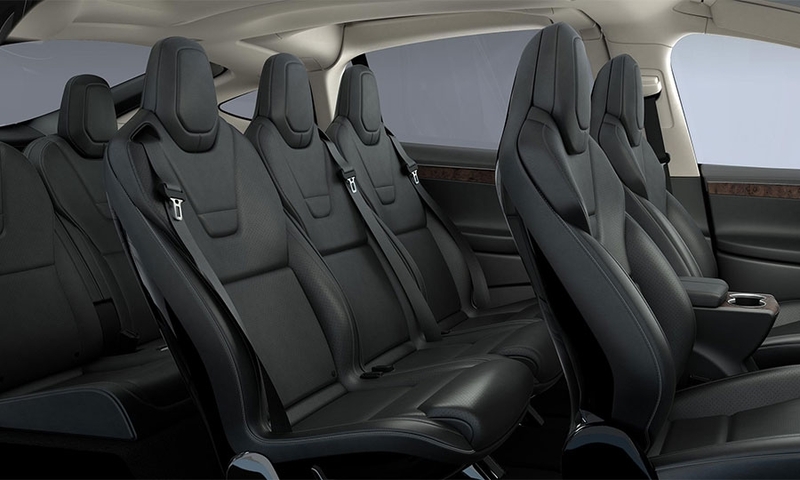 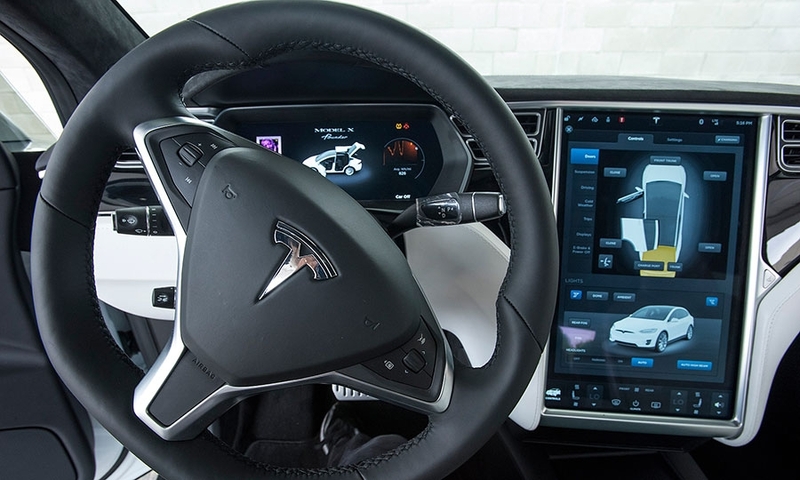 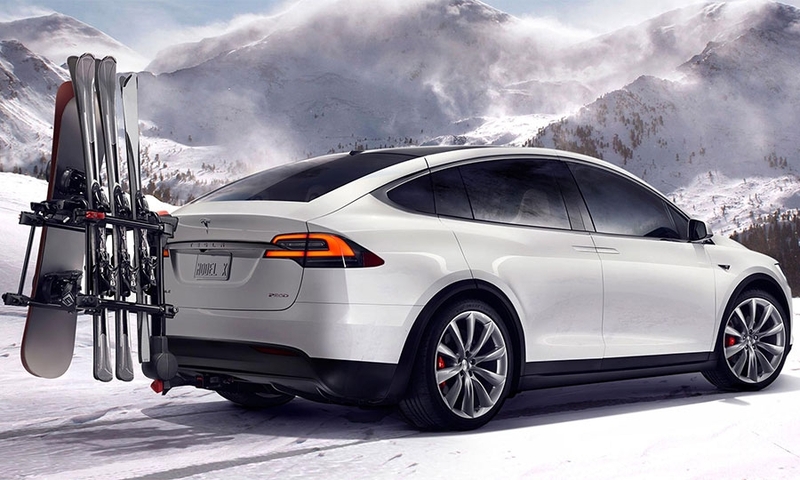 To reduce cost and engineering challenges, Tesla designed the Model X to share most of its powertrain with the Model S sedan, including the dual-motor awd configuration and a choice of 70 kWh, 85 kWh and 90 kWh battery packs. 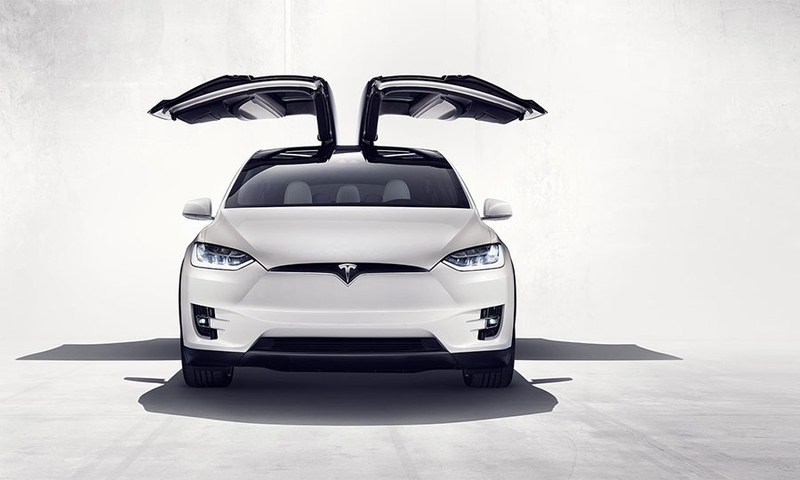 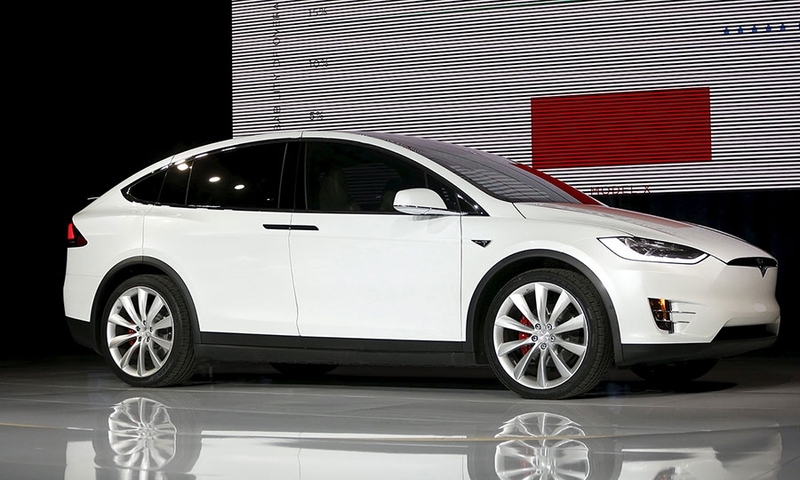 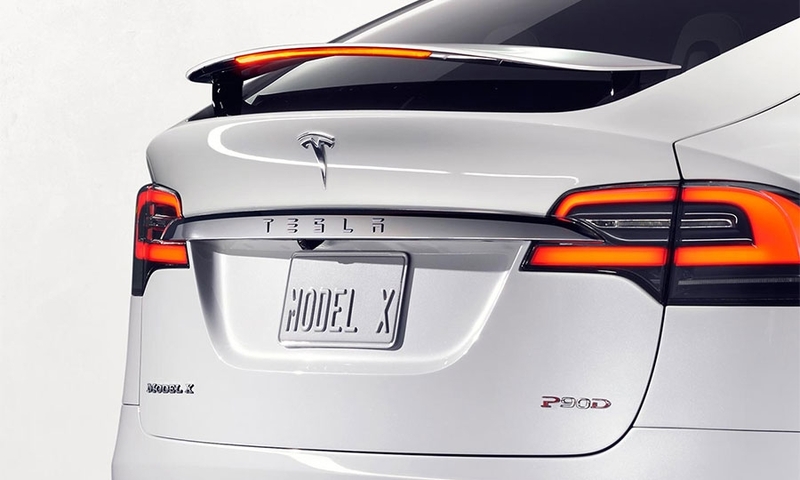 The rear doors on the Model X, a signature styling feature of the crossover, have been troublesome from the start. 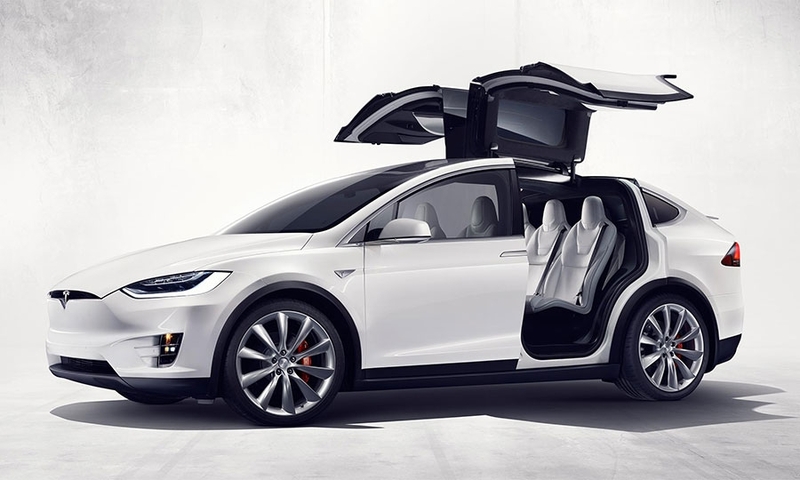 Priced as high as $144,000, it features "falcon-wing" doors that open upward rather than to the side - controlled by sensors that can modulate the height to clear garage ceilings - seats that can be adjusted separately and a panoramic windshield that extends overhead.